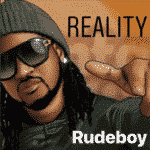 I’m Sorry, I’m I’am , I’m Sorry“[Lyrics] Rudeboy – “Reality””, 5 out of 5 based on 2 ratings. Lyrics so on point ? 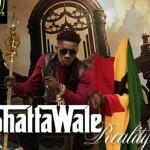 Though I’m going’ crazy for this song,I no go fit die for am…am telling you the reality. Ur video is too dull…cant u make it faster..?? The greatest song of Rude boy ? wow… mad tune mi tell you straight all thy way from Malawi… just got married to thy song now… kkkkkkkkk in love with it….plus the video on fireeerr… keep it boom!!!! Realest staff 100%!! 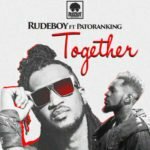 keep it up Rudeboy, but pls u nd peter should come back together. I do cover for Ur fire fire also. 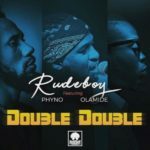 Rude boy watin self song nor dey finish for your mouth,anyhow sha high spirit for you. Baby I’m begging you please. Good & Touching Music, In fact God have BLESSED U” with talent and good voice as well. U’re the best. Am 1 of Ur fans Anene Fidelis Nnamdi from OGUTA 1 where U married Ur beautiful wife. Keep it up. Ur song is very interested but the best thing is that u shoul join peter and paul to be come psquare pls and pls i beg. 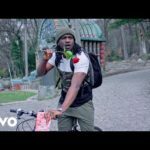 aww …this song is mind blowing..I really like the video like crazy..Rude Boy issa goal ! 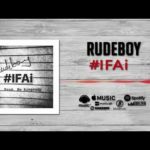 I can fight for u baby but i cant die for u.
I wish i could give u every thing u need but i cant cos am just a hustler who’s trying to survive….Rudeboy ur Songs ar more than Inspirational. This song really gets me high in my love life.. Cheat out to u rude boy….